Seventeen-year-old American Dylan Murphy is thrilled to learn that a life-long dream has been fulfilled when he is accepted to a local universityâ€™s shark study program on Isola di Squalo. He has hopes of diving in particular with the Great White shark, and learning from one of the leading scientists in the field. 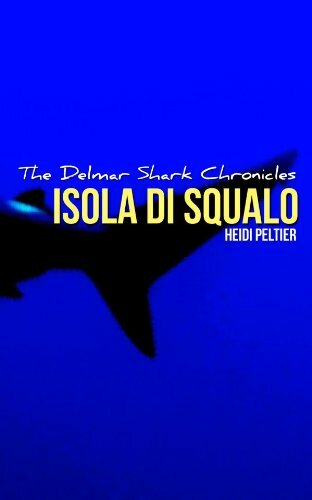 Unfortunately, an early run-in with the islandâ€™s princess, Terra Delmar whose greatest wish is to terminate the program, lands him with the unsavory task of befriending her and convincing her to allow the scientists to stay.